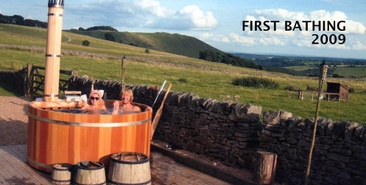 When we first met the wood-fired hot tubs in 2009 we fell in love with them instantly. The idea of Bathing under the Sky was born and our family life changed completely. 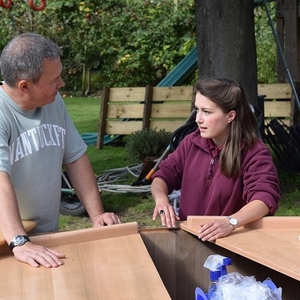 Our initial trading activity consisted of hiring services only but, not surprisingly, we shortly received an order for a brand new hot tub from one of our clients. 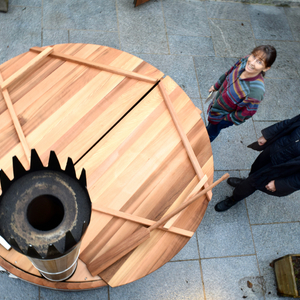 We now offer these hand made wooden beauties for hire and sale. 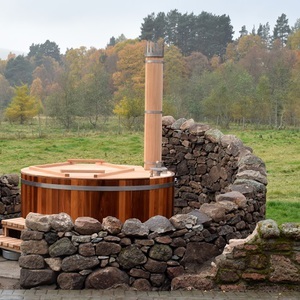 Since 2011 our wood-fired hot tub fleet has grown every year, with our barrel sauna Aino among the first additions. 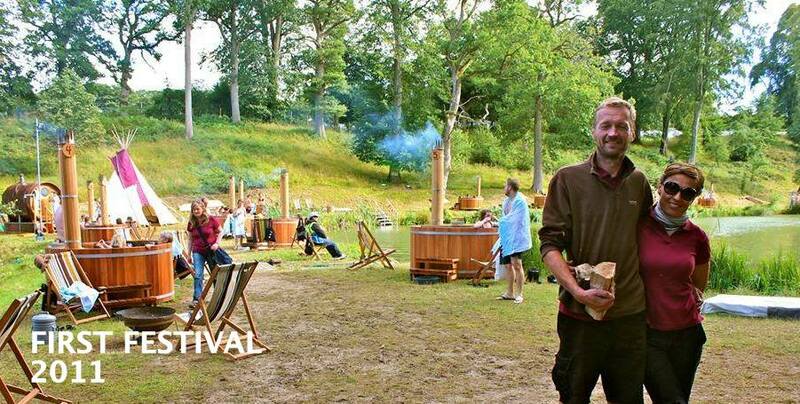 Always seeking new and unusual, we entered the corporate market in 2012 with our fully equipped wood-fired pop-up spa. 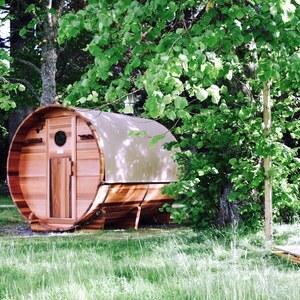 Our luxury outdoor experience can be installed in different, and often unusual places and has been incredibly popular. 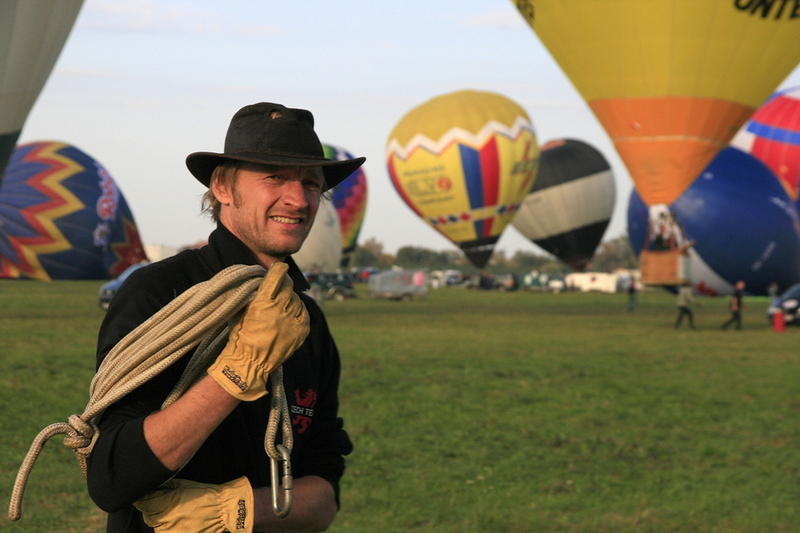 We serve team-building events, product launches, festivals and corporate parties among others. 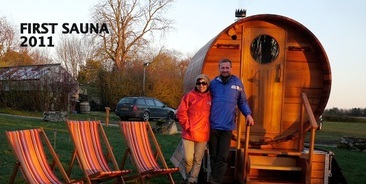 We've become the leading provider of portable outdoor experience enjoying international demand. 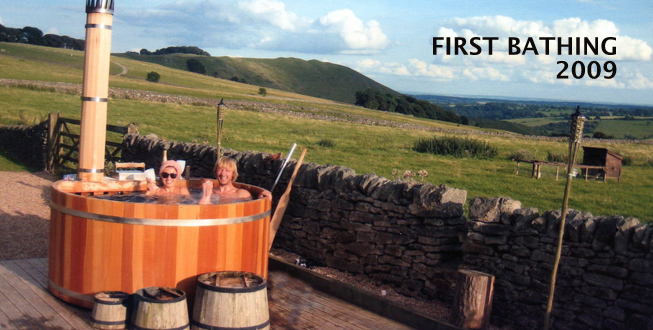 In 2014 we launched the world's first and only Hot Tub Bus which became an instant hit. You can find more details about the Bus here. Our touring spa now boasting 30 hot tubs and serving thousands of satisfied clients of the carrefully selected boutique festivals throughout the summer season. 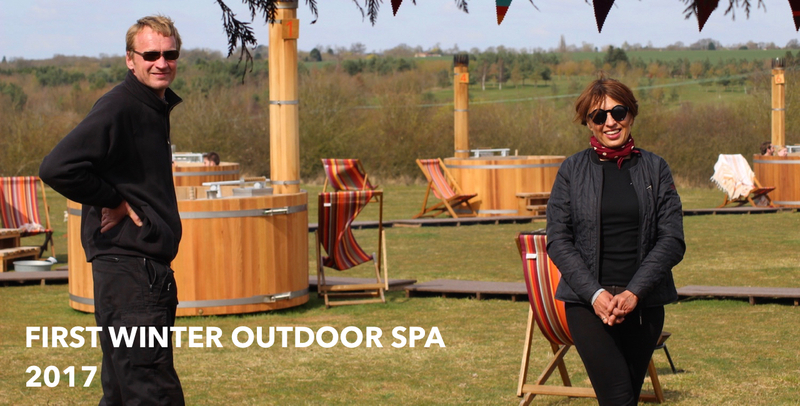 Since entering the festivals market and witnessing the incredible transformation of our guests during the few hours with us, we have been dreaming about having our own permanent venue where we can promote all the values the fresh air, day light and outdoor bathing offer. To find the right venue proved to be a proper challenge. The good luck came in 2017 when we met lovely people of Bourn Golf & Leisure club near Cambridge with an available hilltop space which ticks almost all the requirements of our long list of criteria. 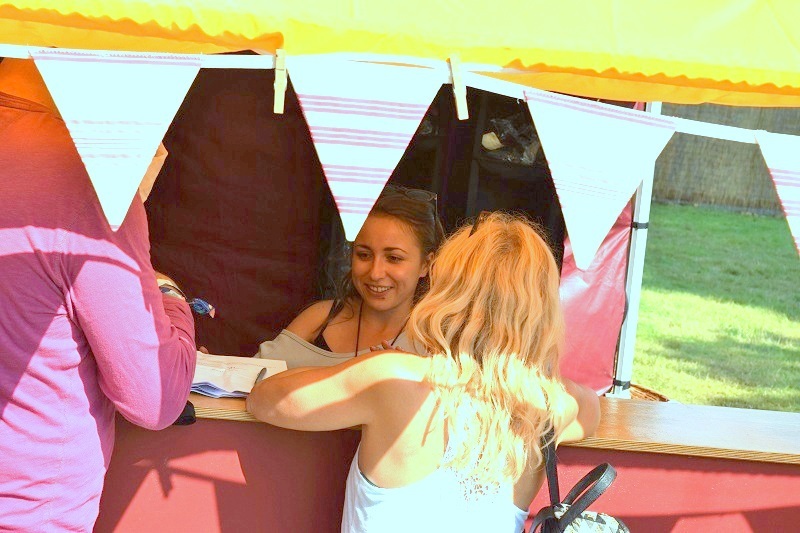 In 2017 we have run several pop-up weekends there, testing the market as well as the location. It all went rather well and in July 2018 we've opened our first proper permanent venue PAUS. At the moment we are open for general public almost all the weekend and on selected Fridays all year round. 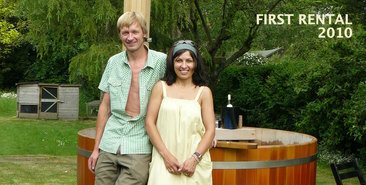 We are also hosting private and corporate functions. Bart’s technical skills and logistics experience are vital to the smooth running of Bathing under the Sky’s operation. His everlasting smile, can-do attitude and great patience combined with his skills enable him to overcome any challenge. Where others might take three days to complete a task, he’ll have the job done in half the time and to the highest standard. 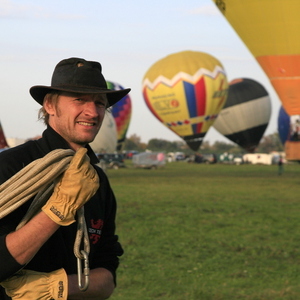 He is a regular, and successful participant in national and international hot air balloon competitions, a keen snowboarder and a lover of outdoors like the rest of the family. 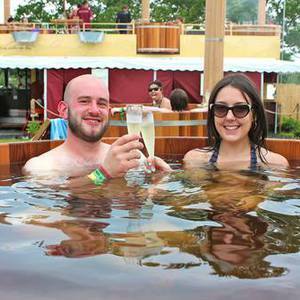 Alexandra is the creative force behind Bathing under the Sky. Her zeal for our family business is most perceivable in her obsession with water hygiene and her attention to detail. Her personal touch is perceptible in every company venture from launching new ideas, closing deals with big business partners to growing the flower pots to decorate our events. Perhaps less adventurous than Bart, she is a keen gardener, lover of wild flowers and passionate about sustainable living. She maintains an idyllic rustic property in Hontianske Trstany, south of Slovakia where she would like to invite you in the future. 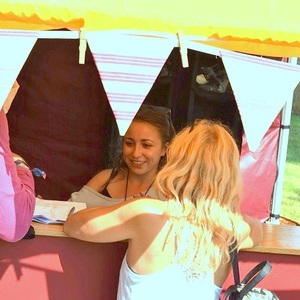 Viktoria has inherited Alexandra's responsibilities in managing the front of house staff at festivals together with her nickname, she is the team's Little Tiger. 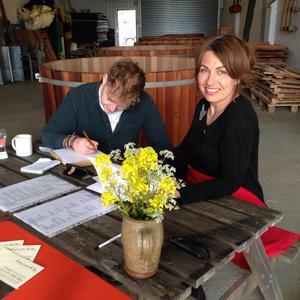 Viktoria is a tough and natural team leader, renowned for her work ethic and fairness. 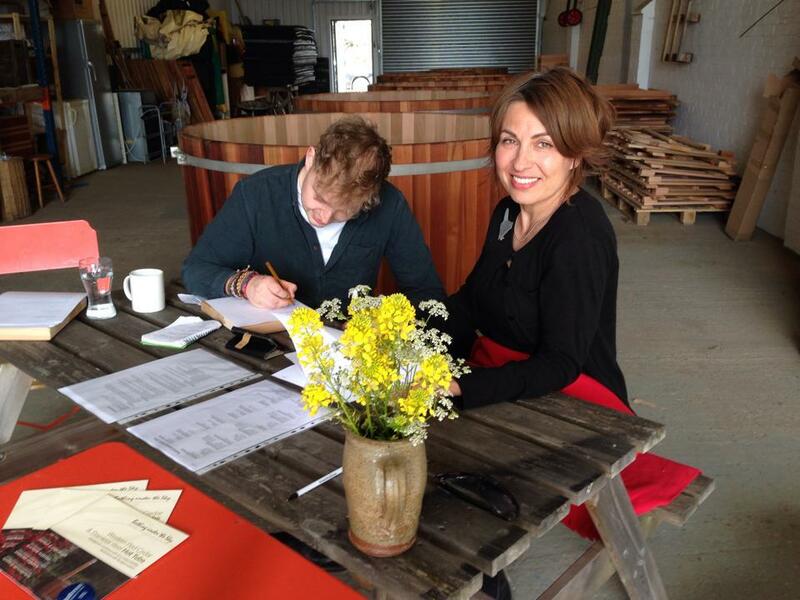 She loves art, travelling, shopping, horse riding and collecting little charity shop gems. The elder daughter, also Alexandra, is known as Alex junior. In addition to her customer service manager duties, her responsibilities are the smooth running of the office, planning and maintaining the company's busy transport schedule, and refining the directors' English. 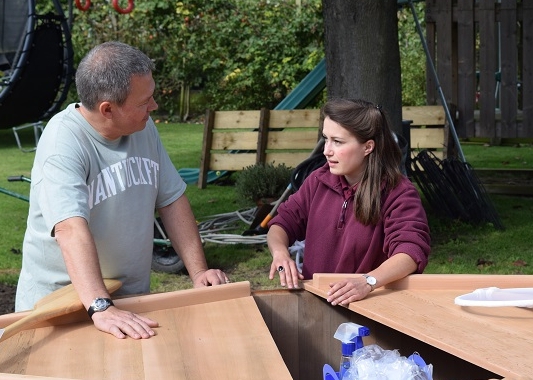 Alex's favourite day of the week is Thursday, when she volunteers at a cat shelter in Cambridge. She also loves all other animals, long walks, badminton and dancing. 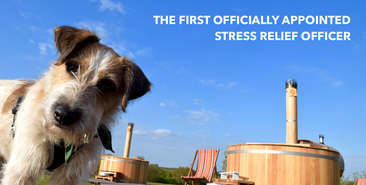 Ronnie the dog, alias Ronco Ponco, joined our team in February 2017 and immediately became an invaluable member in the crucial role of Chief Stress Reliever. Loved by the whole gang and admired by all that meet him, his calming personality, scruffy charm and boundless energy makes him the perfect office companion and long walk leader.